Our eight values are what we stand for and the standard of conduct in which we measure ourselves. In addition, they strongly communicate our commitment to the people who work for us, work with us, and rely on our services. Along with our strategic shipping methods, Becker Logistics sets itself apart because we hire only the top candidates who are well qualified college graduates or professionals in the logistics industry. Our managers have years of logistical experience. Their knowledge and sharp skills allow them to create a specific strategy to optimize your freight needs. This enables our leadership team, management, and staff to join together to collaborate with your team. We evaluate the current state of your freight network to identify your KPI’s (Key Performance Indicators) and map out the necessary steps to move your present freight network plan closer to your supply chain goals. The Science of Shipping: Becker Logistics’ utilizes a strategic and proven method to ship your freight. Bid Procurement + Mode Optimization = Load Execution. Each of these steps is equally vital and helps us move your freight effectively and efficiently. Our 3PL expertise, along with this established method, is just one of the many reasons why Becker Logistics is the best choice for you. Our employees are honest and reliable while handling your freight. 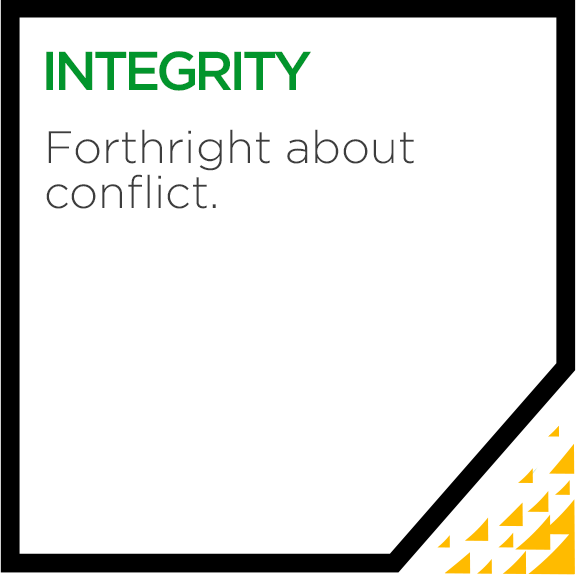 Integrity is the lifeblood of our company. Products we ship for you are delivered safely and on time. This is our approach to every shipment. While we hold ourselves to a high standard, we also work hard to keep our rates low and affordable for you. Through our operations team and strong carrier base, we have the capability and resources to find a truck that will not only deliver on time but will also cost less for your company. With accurate data reports, availability, speed and depth of range, Becker Logistics has the best business tools in the industry. Our technicians and users work with our customers and carriers to execute an organized process that can provide accurate analysis while eliminating pitfalls or questionable reports. Some added benefits to our customers include predetermined additional reports which allow our customers to see specific requirements and calculations which are broken down to specific parameters. For over 19 years, we have been environmentally conscious with employee driven “green” initiatives including the goal of being a 90% paperless company. Partnering with the EPA through the Smartway program was a logical step that reflects the culture here and our commitment to the environment. Through proprietary and comprehensive analysis of both our partner carriers as well as our customer’s needs, we are proud of our goal to eliminate every single empty mile that would have otherwise been driven by creating a network of synergies nationwide. As a SmartWay Partner, Becker Logistics Inc hopes to increase customer & carrier participation in multi-modal services in order to help reduce their carbon footprint. The Transportation Intermediaries Association (TIA) is an organization which unites professionals within the transportation industry and provides them with a forum to affect growth, education and excellence. The TIA is comprised of approximately 1,400 members and is the governing body which oversees the 3PL industry within North America. The TIA offers its members resources, education, mediation, and networking opportunities through which brokers, shippers, vendors, and carriers can unite and make the process of freight transportation more efficient and effective while maintaining a strong code of ethics. Jim Becker has been a member of the TIA for over 10 years and is currently on his second term as an At Large Board Member. He is an active member of the Education Committee, the 3PL Policy Committee and is chair of the Hazardous Committee.